renecyberdoc (11 years ago) Inappropriate? 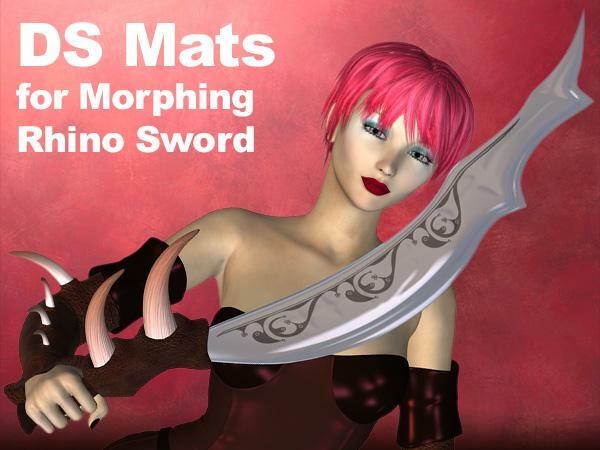 hi ive downloaded the sword and the boots and the mats. all work perfekt wirh a little manual tweaking.